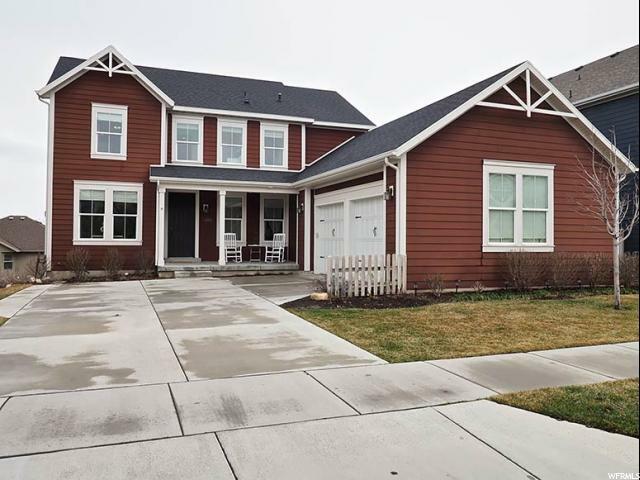 All DAYBREAK homes currently listed for sale in South Jordan as of 04/21/2019 are shown below. You can change the search criteria at any time by pressing the 'Change Search' button below. 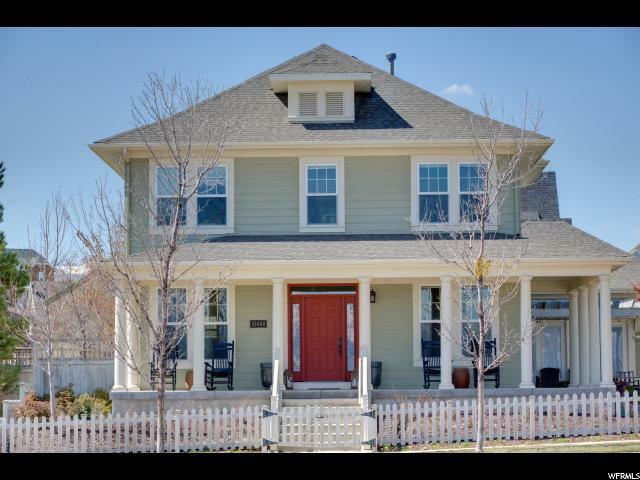 "A beautiful 2-story home , it features countless amenities including a main floor master bedroom suite, a gourmet kitchen with upgraded appliances, double ovens, quartz countertops, extra-large pantry, great room with fireplace, mudroom with bench and cubbies, and others too many to list. Home is due to be completed in May-June. " "Coveted location with enormous potential. Basement entrance for future mother-in-law apartment. 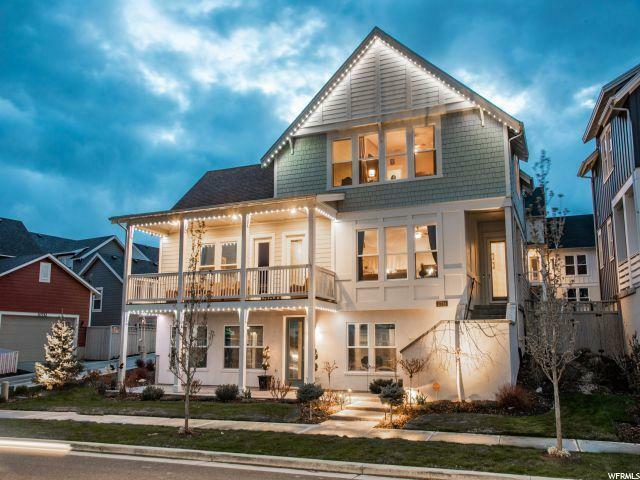 This grand 2-story home has such an amazing open layout that's perfect for entertaining! BRAND NEW PAINT ON MAIN LEVEL AND EXTERIOR! The ideally located gourmet kitchen features double ovens, warm staggered cabinetry with crown molding, custom slate backsplash, gas cooktop, and spacious pantry located in the butler's pantry. With close proximity to the formal dining room, you will be best host for gatherings. The family room has a corner fireplace and handscraped hardwood floors. An attached den could double as a home office, playroom, sun room, or craft room. 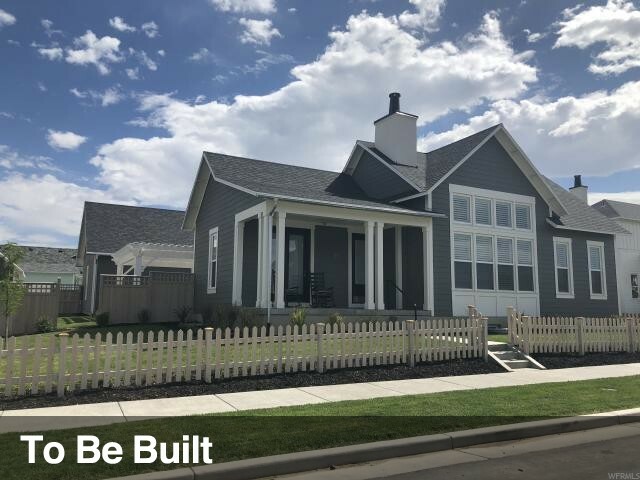 The huge master suite features a 2nd fireplace, lots of natural light, and attached grand master bathroom with customized walk in closet, separate tub/shower, and a large vanity with double sinks. 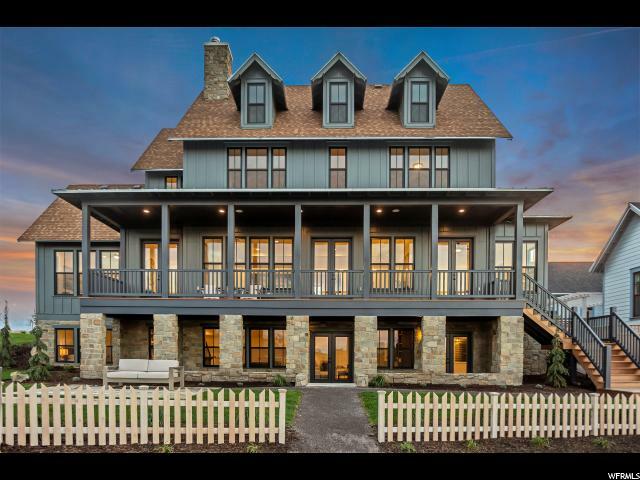 Three additional spacious bedrooms, a full bathroom, and second laundry room with additional cabinetry complete the 2nd story. 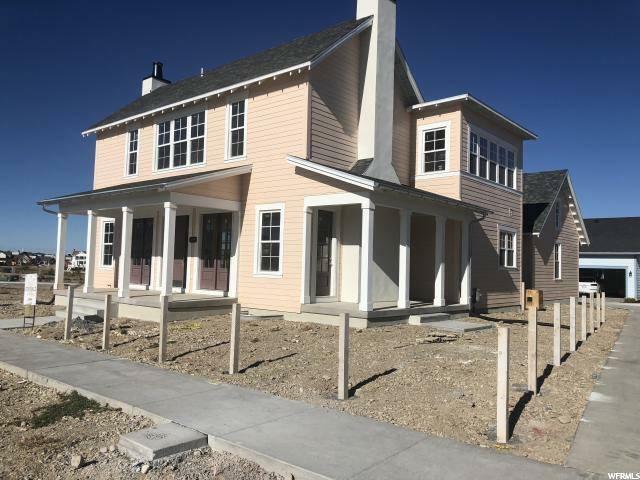 Other features that you'll love in this beautiful home include a new water heater, plantation shutters throughout, 2 furnaces, 2 A/C units, a 3 car garage, built-in surround sound on main level and backyard, and a cold storage room. 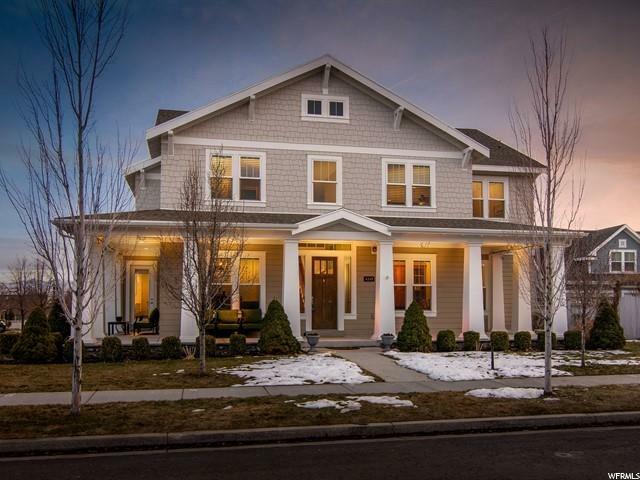 Located in the highly desired Eastlake Village of Daybreak, this home is 5 blocks from an elementary school, and just a few minutes walk or bike ride to the endless trails, parks, Oquirrh Lake and Soda Row. 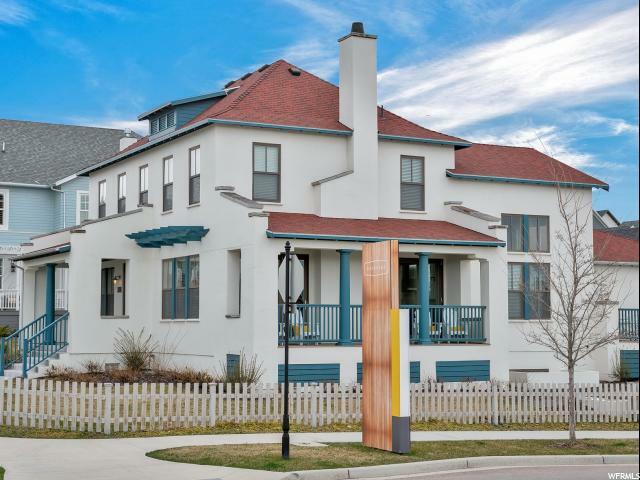 Trax is a short drive, as is shopping, dining, and entertainment options. 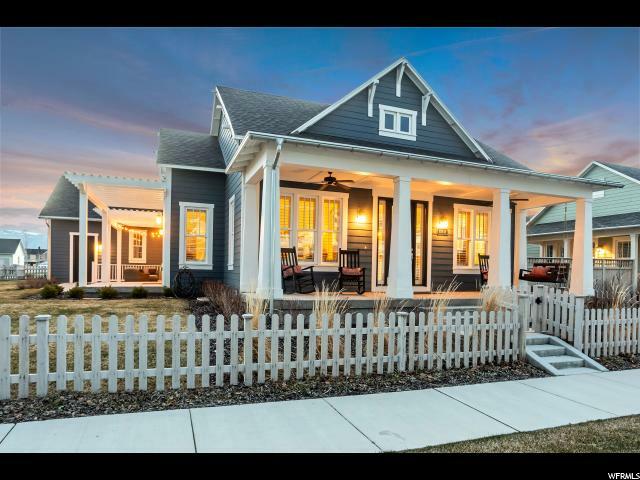 This home is sure to please so schedule a showing today!" 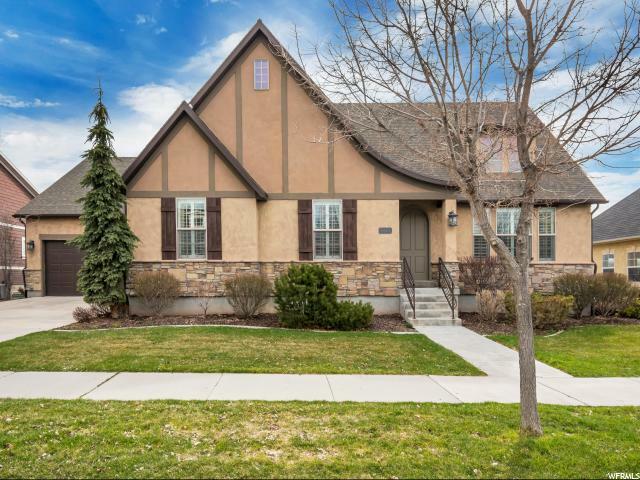 "Gorgeous Lake Village 2 story home that's literally steps away from Oquirrh Lake and a private boat house. This home is stunning with beautiful luxury vinyl wood flooring throughout, upgraded carpet and tile, 3 tone paint, custom wall and ceiling details, and 9' ceilings in the basement and upstairs and 10' ceilings on the main. Gourmet kitchen features stainless Electrolux and Bosch appliances, including an induction cooktop, ample upgraded soft-close cabinets with roll-out trays, stunning quartz countertops, and a large dining space with natural light flowing in. The luxurious master suite has his/her closets with custom organization, custom feature wall, and spa like master bath with Euro shower doors, upgraded counters, and custom barn door. 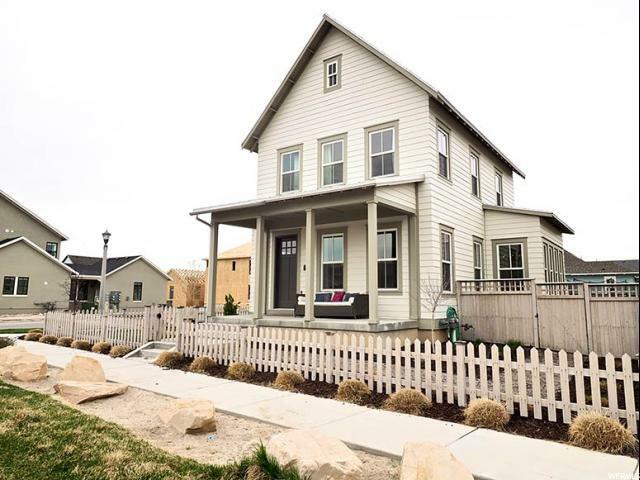 An additional two bedrooms with custom closets, and a full bathroom complete the upstairs. The fully finished basement, that shows as nice as the main levels, has Luxury vinyl flooring, a spacious family room with surround sound, two bedrooms, a full bathroom, and large storage under the stairs. If you're needing a home office or second master suite, one of the downstairs bedrooms has a large walk in closet and plenty of room to fit the bill. 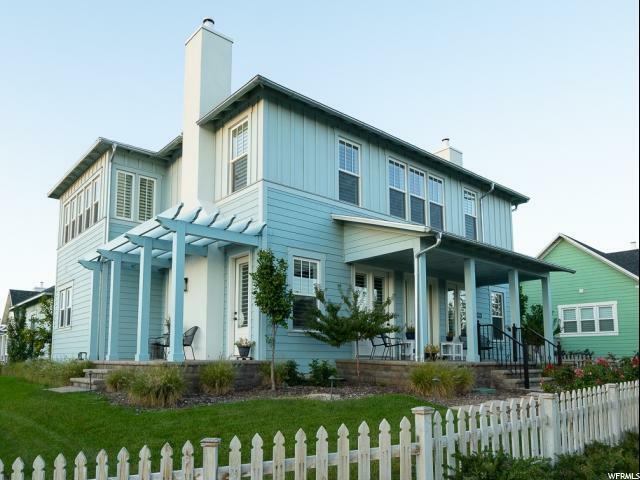 Additional features in this home include a radon mitigation system, two 40 gallon water heaters, central vac and fully finished oversized garage. Perfectly located near the lake, trails, pools, courts, Daybreak events, and future market, this home really does have it all. Schedule a showing today and be prepared to fall in love!" 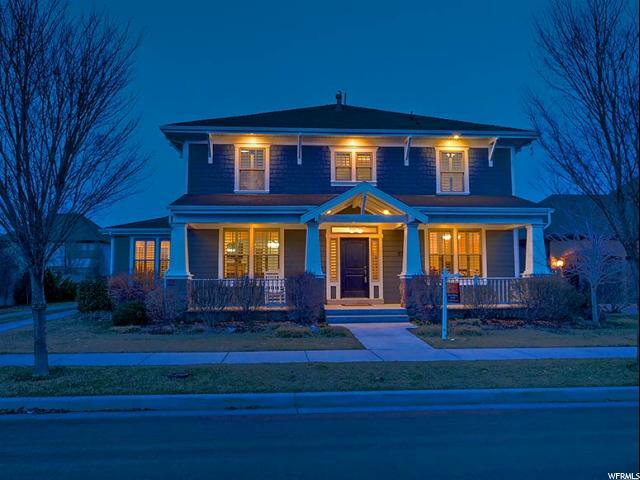 "Beautiful Daybreak home in supreme location with views of our glorious rocky mountain range. Functional floor plan with formal living room and a spacious great room that flows to the dining and kitchen. 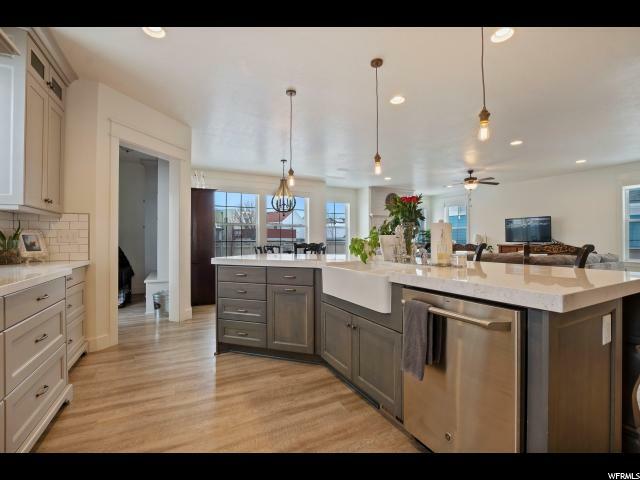 This kitchen has tons of storage, marble counters, stainless steel appliances, gas range, double oven, and island with extra storage and seating. Enjoy a mud room with built in storage and desk right off the oversized 2 car garage. Master suite includes a separate soaker tub and shower, his and hers vanities with sinks and a walk-in closet. The basement isn't really a basement- it's completely above ground! Complete daylight basement with separate entrance including a large family room with kitchenette, a couple bedrooms, bath, and an extra laundry room. Double decker decks are perfect for entertaining or relaxing and enjoying the sunrise to start each day. Homes like these are rare in Daybreak. Call to see it before it's gone! "